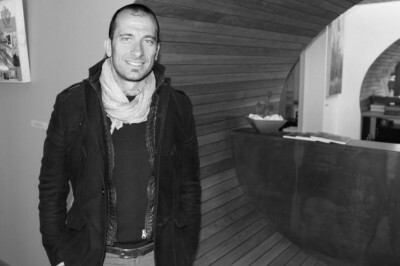 Born in San Marino in 1972, he graduated from the Faculty of Engineering in Bologna in 1998. In the same year he joined the staff of Antao, initially covering, the role of the structural engineer and assistant manager regarding project structure and then the role of Project Manager. Since 1998 he focused on structural design and supervisioning construction of commercial, industrial and residential buildings, infrastructure. 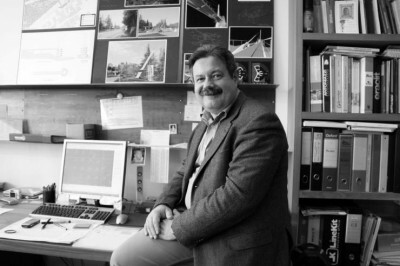 Born in Italy in 1959, he graduated from the Faculty of Engineering in Padova in 1988. After a brief experience at Zollet Engineering of Santa Giustina Bellunese, during which he developed a piece of software on composite materials under a BRITE project of the European Community, he was an established member of the Venetian Tecnoconsult Group, where he had the role of designer and technical director of the CSA. He designed and led environmental restoration for Enel and other customers using geosynthetic materials. From 1992 to 1997 he collaborated with the company Lyto of Padova, doing structural design of automated warehouses. Since 1997 he has been the responsible for the structural design and construction management in Antao. In the last period he has also followed the renovation and consolidation of historic buildings, following also the fire safety regulations and the architectural acoustic design.